Canines love to explore the beach area. They enjoy sprinting in the sand which gives them an extra workout session. It is an ideal exercise regimen for dogs carrying extra pounds, which assists in burning more calories than a regular walk. Even though sandcastle construction is not the forte of dogs, they make great excavation crews. 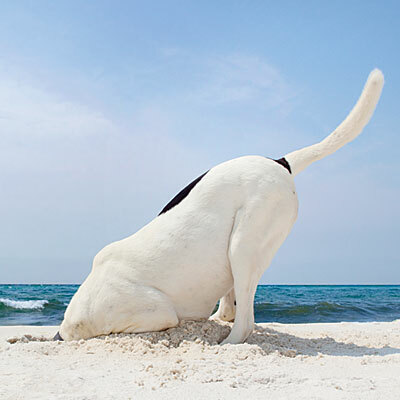 Just like human kids, dogs love to dig the sand on the beach. Just ensure that you have a poop bag so that any buried treasure by your furry pal can be removed quickly. If you do not have a yard or a pool, frolic through the sprinkler in the backyard. 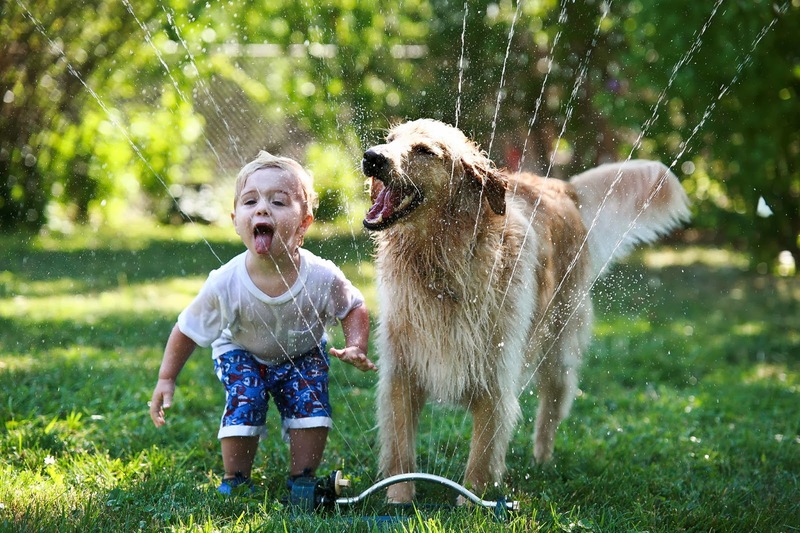 Your doggy will love the sprinkler time. Dogs love to mark on trees, but during summers these pee spots give shade to them. Ideally you would like to get under the shade of a tree where both of you would get adequate shade. But if the space is only for one, let your pooch have it. 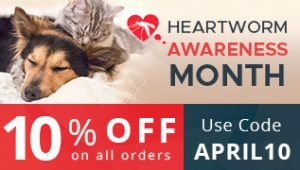 This is the least you can do as a responsible dog owner. Remember, you are not the one wearing fur coat, it is your furry pal. So let him enjoy the shade. 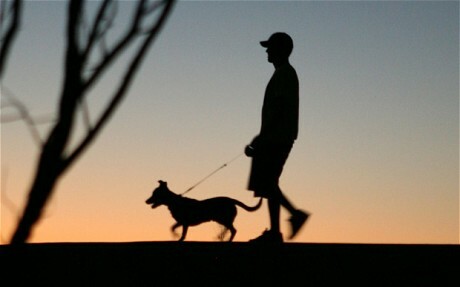 If the hot sunny weather has taken its toll even after you take breaks in the shade, move outdoors with your pet after dark. 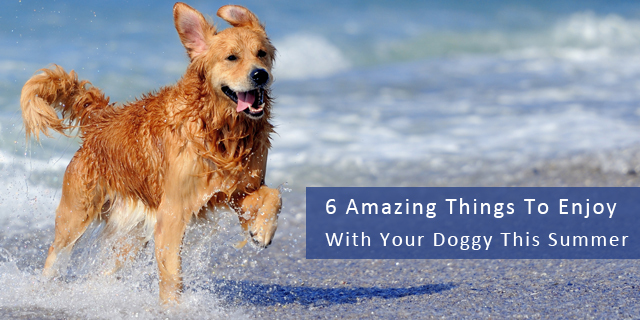 This way you will have a cooler climate to deal with when you stroll around with your pet. 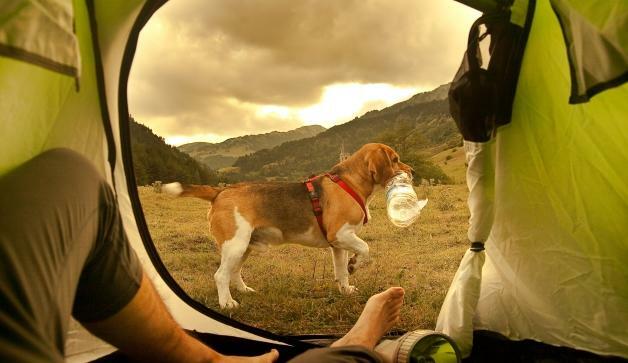 There are certain dogs that love adventure more than others. Some of them head into the wild wearing their own backpack, while others prefer to ride in the backpack. If your doggy prefers to ride in his backpack, stick to effortless trials or call your therapist ahead of time. 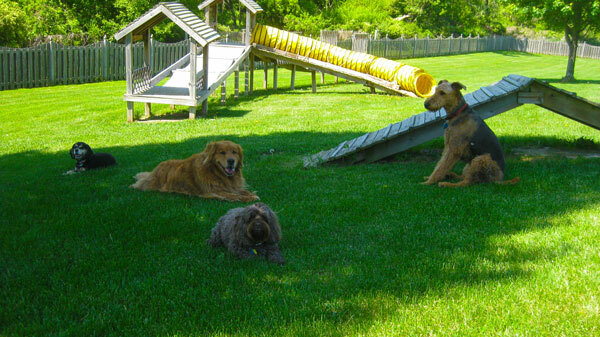 So, how do you plan to enjoy this summer with your doggy?